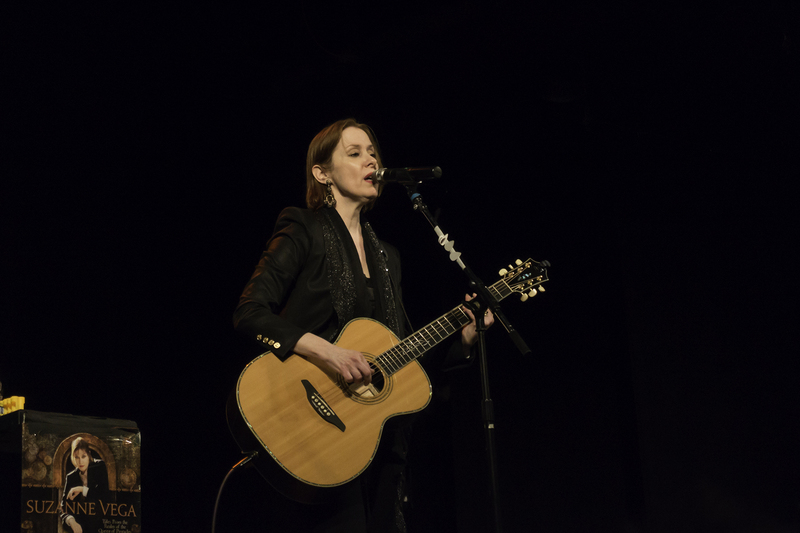 Here are a couple of shots from Suzanne Vega’s show on April 18th, 2015 at the Bearsville Theater taken with the Sony RX100 III compact camera (a fantastic, feature-packed performer). 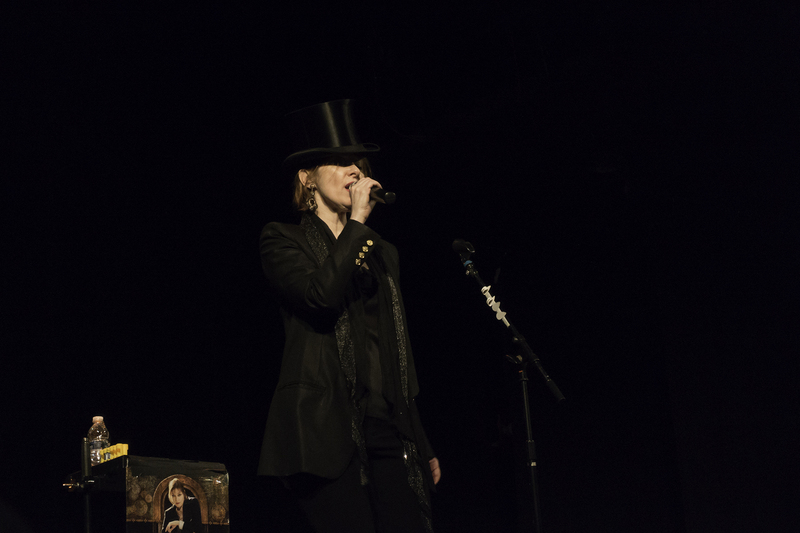 Surprisingly, it was her first appearance at the venue. As always, she and Gerry Leonard put on a great show. Shot in RAW with small noise cleanup in PS.